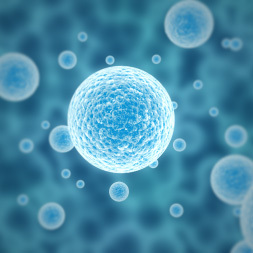 Learn more about the physiology of the cell. Upon completion of the course the student will be able to: - Define cellular physiology; - Explain the different levels of function within the human body; - Explain the basic structure and functions of the cell; - and describe the functions and characteristics of several tissue types. Great course to understand the very basics of cellular physiology without getting swayed with minutia and trivial details.